Small businesses looking for protection against basic levels of spam. Lastline are a cybersecurity vendor offering AI based network security. 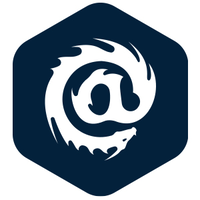 LastLine Email Defender is an advanced threat protection which enhances network security to protect your organization from social engineering based email threats like ransomware, business email compromise and spear-phishing. This product is a network security platform, which means that it protects your whole network from internal threats, beyond email, such as malicious USBs. LastLine Defender is a strong platform to increase the overall strength of a business’ network security. It offers strong protection against internal network threats, including email. There is strong protection against phishing attacks and business email compromise threats. 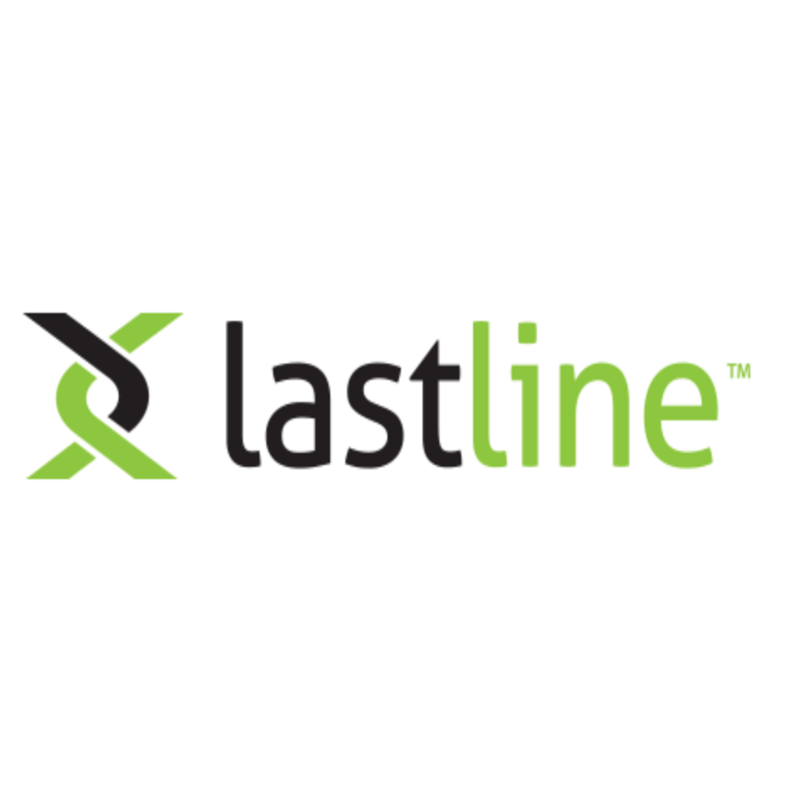 Lastline’s powerful AI is informed from internal network communications and LastLine’s’ global threat intelligence network. Lastline is an advanced, high cost service, which is primarily suited to enterprise customers. The service is highly granular and customisable, with multiple integrations and admin controls available. This is a strong solution for enterprises looking for network security and offers powerful real time network protection from malware and social engineering threats.